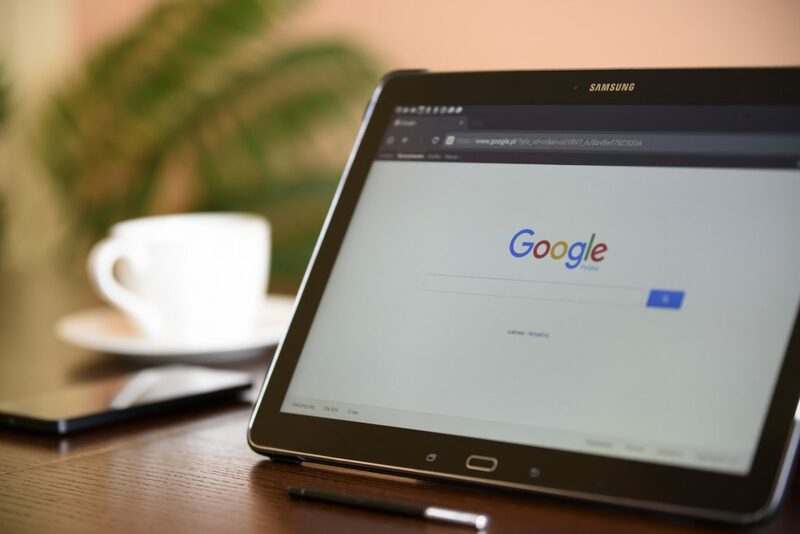 Bing | WP Hatch, Inc.
A lot of people have a lot of things to say when it comes to SEO, and more often than not, what’s said is either completely unfounded, or wrong, or both. As a professional SEO agency, we shake our collective heads when we hear business owners who talk about links, meta tags, black hat vs. white hat, etc. In reality, search engine optimization is a complex field that is constantly evolving. We wanted to take some of the chatter we’ve heard out in the wild and respond to it from the perspective of a professional SEO company (a very fancy-pants distinction!). Here are 8 common misconceptions about SEO that need to be reevaluated and corrected… today! Let’s start off with a big one. While keywords and links play a big role in search engine optimization, they aren’t the only factors. Everything from the mobile optimization of your site to the social presence of your content plays a role in your search rank. Further, the actual content of your website is of central importance. More and more, Google has begun to favor quality content in their rankings. So before you start worrying about backlinks and keywords, make sure your content is thorough and valuable for visitors! Maybe meta tags mattered a decade ago, but not in 2017. Google has gone so far as to directly state that meta tags are no longer ranking factors they consider. (Google is notoriously quiet about making direct comments regarding what factors do and do not affect search rankings.) Nevertheless, like Bigfoot, true believers continue to hold on to the myth of the meta tag. Bing is often overlooked as an inferior, often forgotten Google wanna-be, but numbers tell us we need to pay a little more attention to it. According to Search Engine Journal, Bing is growing, and fast. In fact, Bing’s market share rose while Google’s dropped in April 2016. Where 64% of searches are done on Google, nearly 33% of searches come from Bing. 1/3 market share is nothing to scoff at! Remember when people used to create entire pages stuffed with a list of keywords and nothing else? Or worse, when they put a list of keywords on the footer of every page? Search engines have picked up on that tacky technique, and it doesn’t fly anymore. The days when you could hide keywords in the background are over. Rather than stuffing your site with keywords, focus on content for your visitors, inserting keywords into paragraphs naturally. There is no magic formula, but overusing keywords will annoy your visitors and potentially get you slapped with a Google penalty. Keyword stuffing is not effective in 2017 for search engine optimization Google penalty key word stuff. SEO is an ongoing process. It’s a journey with no defined finish line. As soon as you start ranking in the top position for a specific keyword and turn your attention to another term to conquer, you could be dethroned from a third term that was a previous stronghold. Staying at the top of search rankings is a constant battle. Don’t think that just because you’ve done SEO work in the past, your rankings are secure. Be proactive in your strategy, and continue to get in front of and beat the competition! AdWords is great if you need an immediate solution to drive traffic to your website. However, running ads on Google is not a sustainable, long-term solution. The competition is fierce, and it’s not uncommon to watch your cost per click soar while your conversions dwindle. SEO provides consistent, targeted traffic from people who are looking for what your business offers. Search engine optimization is a long-term solution that pays off in the long run. Invest now and reap the benefit for years to come. This is probably the easiest one to correct: uh, yes you can. Basic DIY SEO is easy to pick up with just an hour’s work. Ongoing SEO is more of a commitment, but with effective time management, it’s easy to carve out a small block of time to address your strategy every week. And if you have a bit little bit of a budget, you can hire professionals to handle it for you and deliver results faster than you would believe (cough—we’re just those kinds of professionals—cough). Decide to make SEO a cornerstone of your company’s growth, and make it a priority moving forward. We’re always here to talk if you need advice or direction—don’t hesitate to reach out for a free consultation (pitch-free, we promise! ).